From JavaLobby: The basic problem is that people don’t trust you and you aren’t very good at community building; in fact you are pretty bad at community marketing. I really really want you to succeed and community marketing is not that hard. The first step is to read this really cool book called ‘The Cluetrain Manifesto’. The basic premise of the book is that communities are really conversations and to succeed you need to be part of and interact with the community. CloudFusion has become the official AWS SDK for PHP! It’s always been a dream of mine to get paid to work on something I love. I spent more than 5 years working on SimplePie, and although it gained hundreds of thousands of users all over the world, it never gave anything back to me. It was a labor of love, and I did it both for the recognition as well as my desire to take something complex and make it simple. In July 2007, while working on my startup — WarpShare — I rebooted my old Tarzan project, which was a wrapper around what is now Amazon’s Product Advertising API. 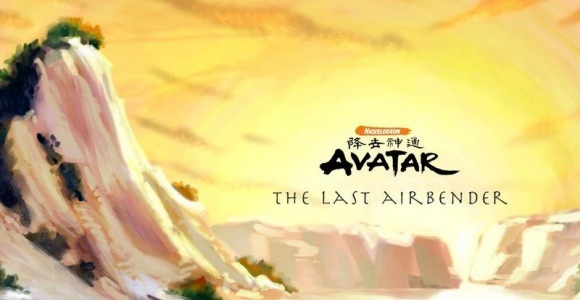 The Last Airbender is an abomination to film making. It makes Matrix Revolutions look like The Godfather. Don’t go see it, tell your friends not to see it — don’t even wait until it comes out on DVD. Don’t waste a moment of your life on this film; you’ll thank me later. I love Avatar I am a huge fan of Avatar: The Last Airbender. When I was out of work for a few weeks in 2005, I happened to land on this Nickelodeon cartoon while channel surfing. When I got home this evening, I set down my backpack and began catching up on the day’s events with my family. Generally it’s a story of errands and the like, but then Matthew started telling me about how he wanted to look nice this evening. He was telling me about how he’d selected a nice pair of pants and a button-up shirt from his dresser, done his own hair, and even brushed his teeth! A tired parent As a parent, you’re frequently bombarded with a ton of information from your children, so you have to very quickly discern what’s valuable and what is not. “Daddy, daddy! Jack is throwing up!” Jack is our dog — a 10 pound terrier-chihuahua not much bigger than a cat, that we named Jack Bauer for the sake of amusement. I sighed, paused my game of Call of Duty, and went to find the dog. Generally, dog vomit involves wiping it up with a dish towel and spraying it with carpet cleaner. However, as I walked into the living room, I found more dog vomit than I’d ever seen before! My son’s observations on the life of a 4-year-old is a constant stream of humorous material. He’s the outgoing type who’s always looking for attention. I fully expect that he’s grow up to enjoy sports and be the life of the party. While he reminds me quite a bit of Calvin, he’s still very innocent and naïve. He calls it as he sees it, and it’s interesting to see how his perceptions of life grow and change over time. 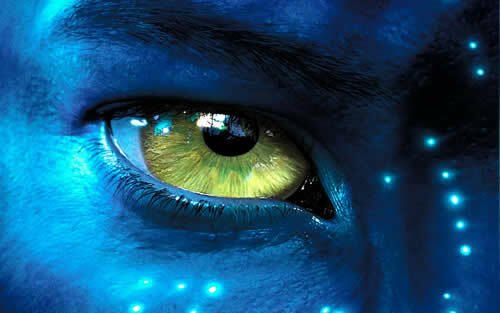 James Cameron has made some pretty incredible movies over the past 25 years, and Avatar will end up doing for movies what the iPod did for digital music. Most of the 3D movies I’ve seen in years-past have been very gimmicky. The 3D is overbearing, and the directors seem to think it’s funny to break “The 4th wall.” Avatar is an entirely new approach to bringing 3D into films. Not only did they have to invent new technology to do the 3D film work, but the way that 3D was used in this film did a lot to enrich the experience.